What's your favorite Kingdom Hearts opening? 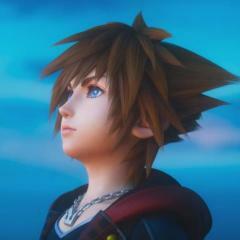 What could the theme of a new Utada Hikaru KH3 song be? 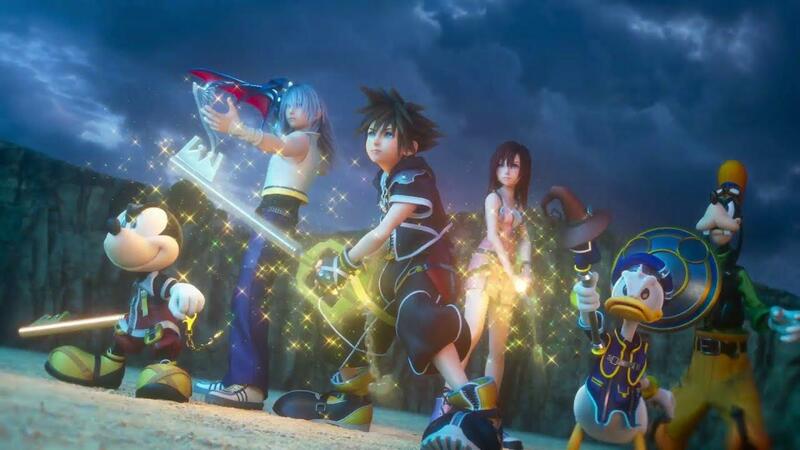 Which CGI opening cinematic for Kingdom Hearts do you like the most? Music Your favorite Anime Opening?